BanAbortionProtectBabies Help Moms, Save Their Babies! Follow Me & I’ll Follow You! Please SIGN & SHARE Petition Calling on Congress to Move $$$ from Planned Parenthood to Life-Affirming Services 4 Women & Families! Please SIGN & SHARE Petition, Calling on Congress to Pass A Law Offering Temporary Foster Care to Those Facing Crisis Pregnancies! I have a new website. I was able to migrate most followers of this blog to that site. I just want to let you know that you have been moved to that site. The updates you will receive will be from the new site. The topics will be similar to what I have covered on this blog. On my new site, I have a forum and a page where you can write and submit your prolife stories. 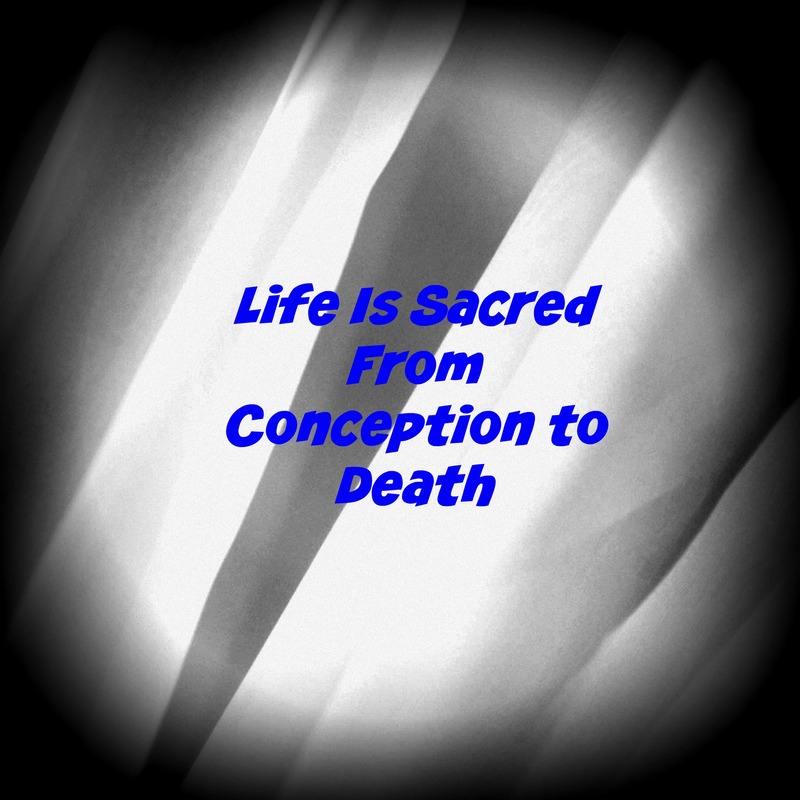 I hope you will enjoy your experience at AllLivesAreSAcred.com. If you are one I was not able to migrate to my new site because I can’t find the option now, here’s the URL to my new site: http://alllivesaresacred.com. Please visit that site and subscribe, if you haven’t already. Thank you. CLICK HERE to visit and sign up for my new website! I'm a Christian, meaning that I have a relationship with God, through trust in His Son Jesus. I am focused on bringing awareness to missing persons, unidentified persons, and victims of crime. I seek to avoid politics and to avoid controversies. However, in certain cases I write on (pregnant victims, cases with racial or ethnic or disability implications or other moral implications, my biases may came through. I do respect dissenting view points. Enter your email address to follow this blog and receive notifications of new posts by email FREE! Follow My Website-Based Facebook Page! Give to Empower Women & Save Babies! A nonprofit, Save the Storks, exists to empower pregnancy resource centers (PRCs) to more effectively do their lifesaving work of saving babies through assisting their moms and dads in crisis. The nonprofit does this through providing "Stork Buses" (mobile medical units) complete with the medical and other technlogy and services suitable to the needs of PRC clients. These "stork buses" transport PRC clients to and from the centers. When you give to this campaign, all your donations, 100 percent of them, will go directly to building mobile medical units for PRCs. Will you become part of this lifesaving work? Visit this website and give what you can. No amount is too small to help! Thank you very much for joining in this lifesaving work!